Business class email services as part of the Office 365 suite. Synchronise emails, calendars, tasks and contacts to all of your mobile devices. One of Microsoft's most highly rated applications software used by businesses to collaborate and organize teams working together on projects. There are many benefits of using Microsoft Office 2016 or 2019 desktop suite as part of Office 365 such as to enable seamless product updates and low upfront cost. 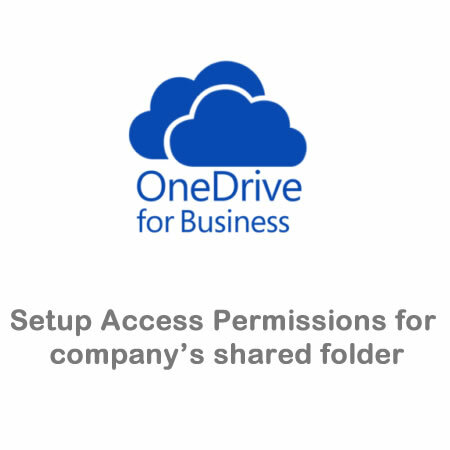 Office 365 offers a large range of tools and features for Apps and Services for use in various SME business environments such as home working, in office or on the move and for team collaboration – completely independent of location.